The Washington Supreme Court ruled that the government should disclose trade secrets unless doing so would cause substantial and irreparable harm. Researchers want to use the Uber and Lyft data to see if the companies are serving communities of color fairly. 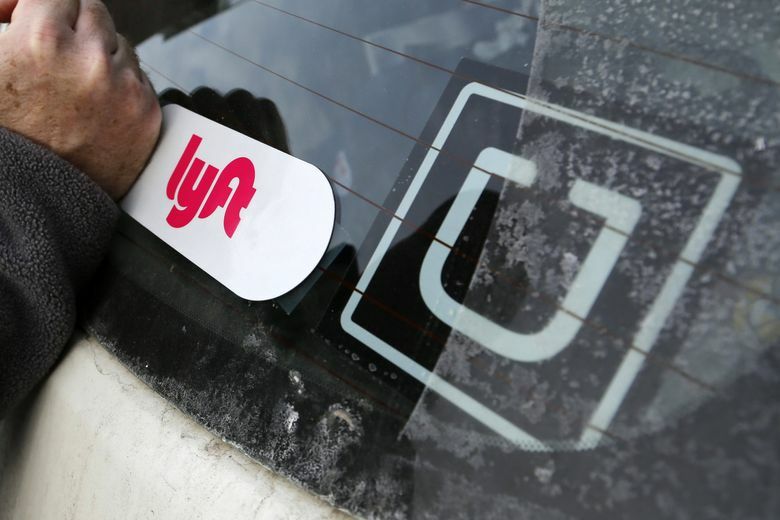 Uber and Lyft’s data on what Seattle neighborhoods they serve — where they pick up and drop off passengers — may be a trade secret, as the companies claim, but that doesn’t necessarily mean they can continue to keep it secret, the state Supreme Court ruled Thursday.